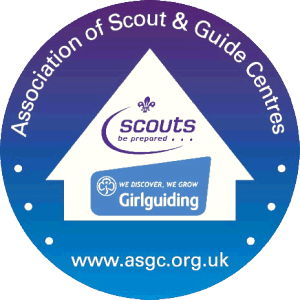 The site is managed by Greater Manchester West County Scouts on National Trust land – providing outdoor activities on Stamford Estate land since 1922. The site is located in tranquil unspoilt countryside although only 12 miles from the Centre of Manchester. The site is ideally suited for numerous on and off site activities and is within easy reach of motorway and public transport networks. Situated adjacent to a large deer park, the site has numerous secluded sites, suitable for all sizes of camp, from overnight lightweight camp, expedition base camps to extensive Patrol, Troop and Group camps. Indoor accommodation is also available for younger scouts, or camping during the colder months. Separate toilet and shower blocks are also located on site, as well as a fully stocked tuck shop. Please see the general information and activities page for more information.